Creatie is a platform of the Dutch publisher Kluwer. It is for and by creative people, and includes both a magazine and a website. Creatie collects data on marketing campaigns and opens up the creative processes behind them, such as how an idea emerged and led to the final outcome. 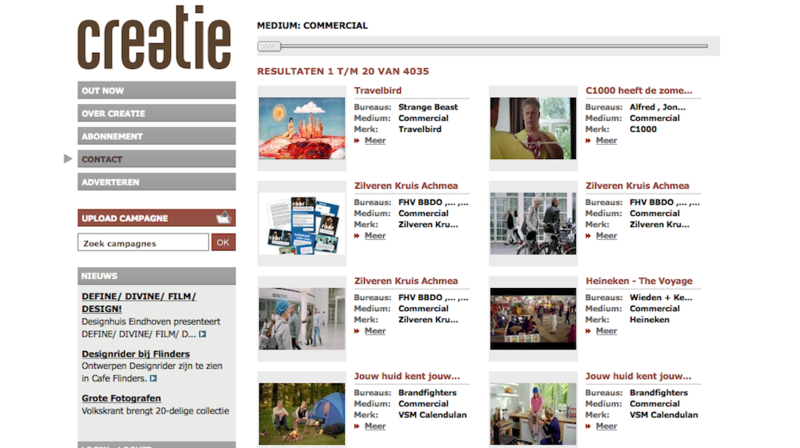 We have provided Kluwer with WebTV services for their marketing campaign video database. 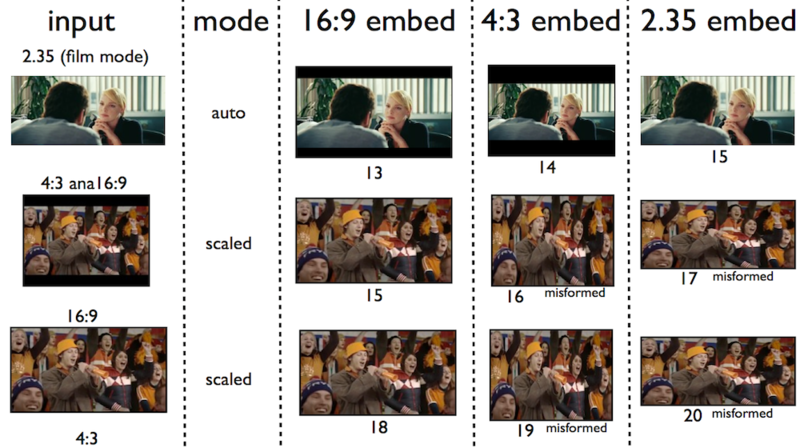 Our services integrated to Creatie include for example transcoding, image extraction and play-out as well as automatic scaling of videos (4:3, 16:9 and anamorphic).